Moving out of your parents’ home and into your own place is a classic rite of passage, and one of the first big steps towards becoming an independent adult. But with great power comes great responsibility. Here are the 10 things you need to know before you move out on your own. Even if you like the very first apartment you see enough to sign on it, hold off until you’ve seen a few other options. You never know, you could find a better fit, a nicer neighbourhood, lower rent, or a cooler landlord. It’s not just about safety, it’s also about whether or not you have access to everyday conveniences like public transportation, stores, restaurants, and other things. You don’t need to live smack in the centre of the city, but it shouldn’t take 4 bus rides and 2 hours to get some groceries. Unlike software user agreements, this one you actually have to read—and very thoroughly, at that. Know your rights and responsibilities as a tenant, and cross-check to make sure your lease agreement is in accordance with local and national laws. Before you unload the boxes from the truck, you need to go through an inspection with your landlord. Take photos and notes of any damages, scratches, and other flaws. Get your landlord to sign off on it (on paper or via email) so that you aren’t held liable for those damages after you move out. Don’t throw all of your possessions into a box. Be deliberate about the things you bring. It helps you cut down on moving costs, but it also frees up your space for more important and useful things. If your parents’ truck and a few friends aren’t enough to move your stuff, consider hiring a professional moving company. Just do a Google search for “Gold Coast removals” or something similar to find removalists in your area. Whether you’re spending your own income or your parents are paying for it, you are responsible for your purchases. Misspending your budget can come with some pretty serious consequences (falling back on rent, having no money for food, etc. ), so use budgeting tools, figure out your expenses, and spend accordingly! You’ve probably got the major ones covered: rent, utilities, a little extra for eating out, groceries, and the like. But some expenses may not immediately occur to you. You don’t want to end up in a fully-furnished apartment only to realize you forgot to buy spoons, garbage bags, or toilet paper. Because you’re going to have to do ALL of them, unless you’re going halfsies with a roommate. Yes, that means cooking, cleaning, taking out the garbage, unclogging the drain, dusting the shelves, unloading the dishwasher, and everything else. 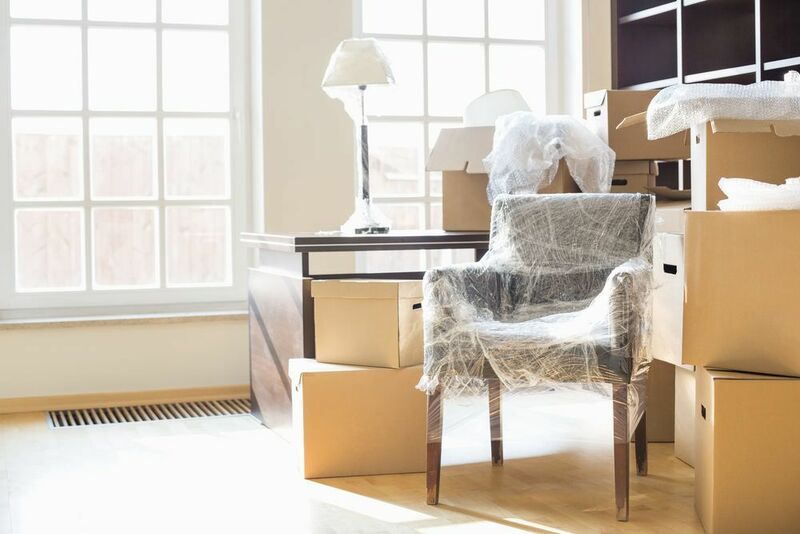 Moving into a new place, especially your first one, can be a nerve-wracking and stressful experience. But don’t sweat it so much! Congratulate yourself on a job well done for going out on your own, and start planning your first (of many) house parties to celebrate.